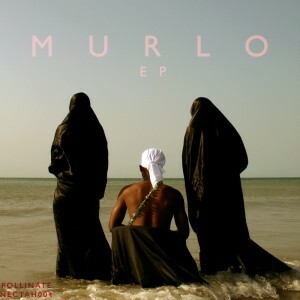 Pollinate Records is continuing its excellent Nectah EP series with volume 4, this time featuring UK producer Murlo. The preview reveals 4 tracks, partly quirky beats, partly highly danceable uptempo bangers, all jumping back and forth between Soca, Tropical and Funky. Notably outstanding is the Soca-joint “Transform” featuring Munich-based MC Doubla J. The EP is due to drop on November 21st.